Samsung, Huawei, and Apple, all three smartphone giants have launched their flagships products in recent times. And now, the flagship killer OnePlus is planning to “kill them all” by once again launching an affordable smartphone in the premium segment. OnePlus is all set to release its next flagship series under the branding of OnePlus 7 next month, as affirmed by the young leakster, Ishan Agarwal. This time OnePlus is apparently launching not one but two devices i.e. OnePlus 7 and OnePlus 7 Pro. The tagline of #GoBeyondSpeed mentioned in the poster circulating over Twitter shows that the Chinese phone maker is apparently looking forward to upgrading processors and interface of the upcoming devices. 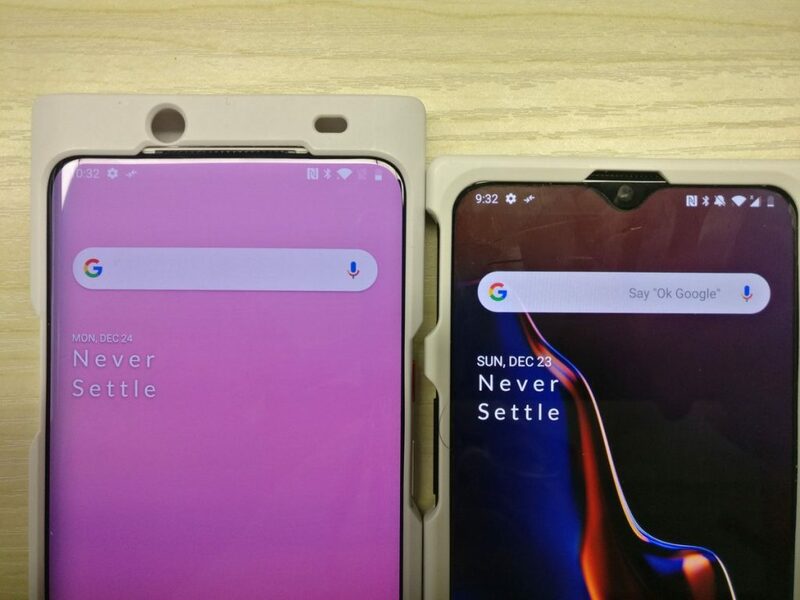 Previous leaks have suggested that OnePlus 7 would be a phone with a true edge-to-edge screen with no notch, a dream form factor that we all are awaiting since notches came to being. OnePlus will be adopting a popup camera mechanism similar to its sister companies Vivo and OPPO in order to provide a bezel-less and notch-less screen. Rumors also suggest that there might also be a OnePlus 7 Pro 5G, despite the company’s claims of not being in a rush to jump on that train. 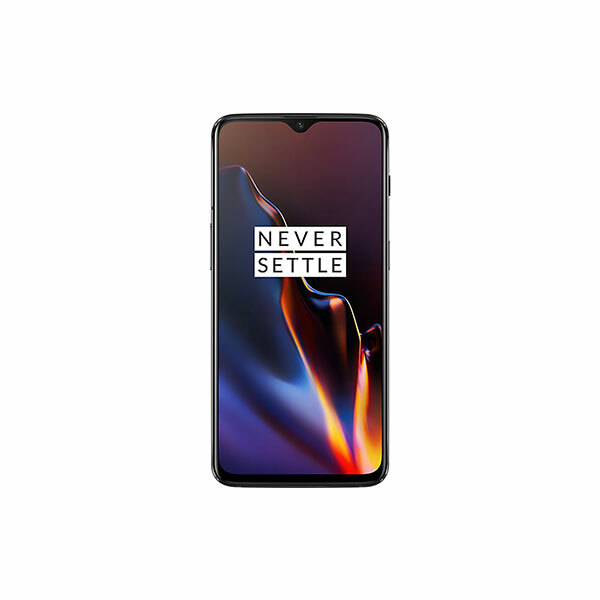 OnePlus has successfully developed itself as a value-for-money brand and has ruined marketing stunts of various phone makers for their expensive devices. However, the company is slowly growing prices with every new phone, as we witnessed in OnePlus 5 and OnePlus 6 variants. Do you think, OnePlus would be able to retain its ‘flagship killer’ title?